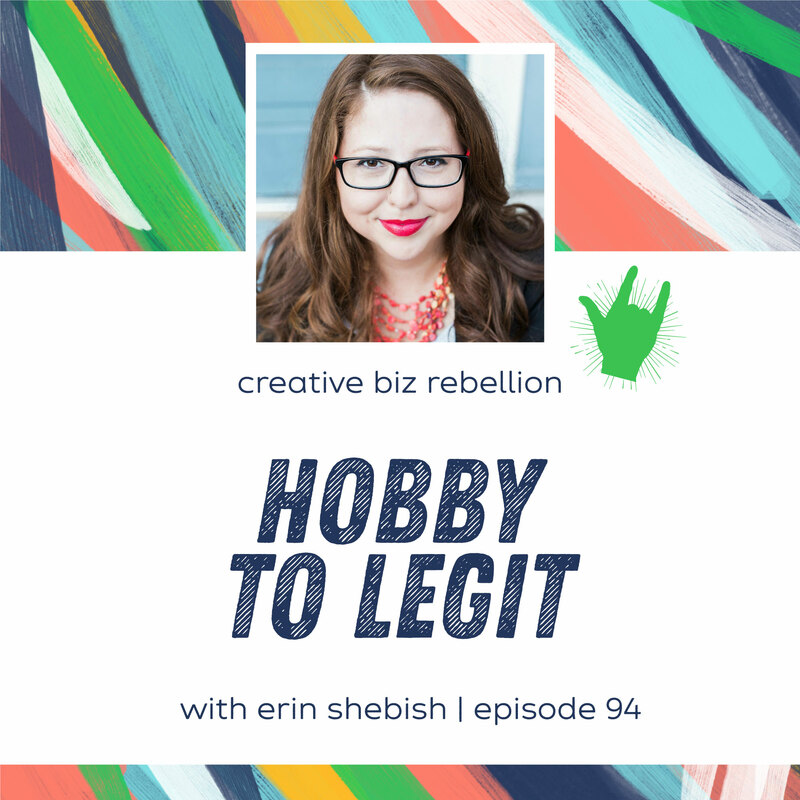 Erin Shebish of With Wit & Wisdom is on the show today to chat about how we know when to take our hobby to a business. Many of our businesses started as hobbies, but how do we know when it’s time to level up? Let’s dive in! Erin Shebish is a certified success mindset coach for budding online business owners. She takes great pride in equipping ambitious women with the confidence and know how to reach their version of success. When she’s not working, you can often find her home with her husband and 3 sons in Lititz, PA. She loves reading, sweet tea, and cats. Her husband and sons will confirm that she’s also a workaholic that sometimes talks in her sleep about making videos.